At Tikkun Homestead we provide wonderful pasture raised chicken. Our chickens grow quickly with lots of exercise from hunting in the pasture, and an excellent non-GMO, corn & soy free feed. 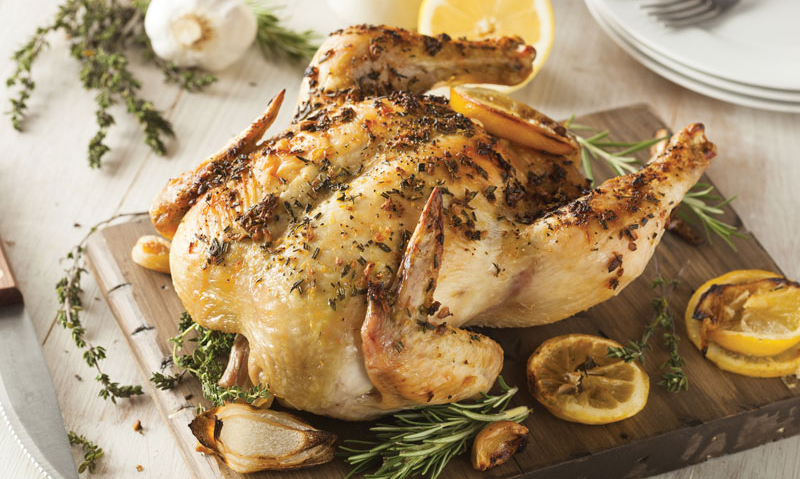 This means that the flavor of our chickens is delightful and the nutritional value for your family is impeccable. Once your family has dined on our pasture raised chicken, the carcass will make some delicious and nutritious bone broth! Let’s talk about what to do with that chicken carcass once everyone’s appetite has been satisfied. 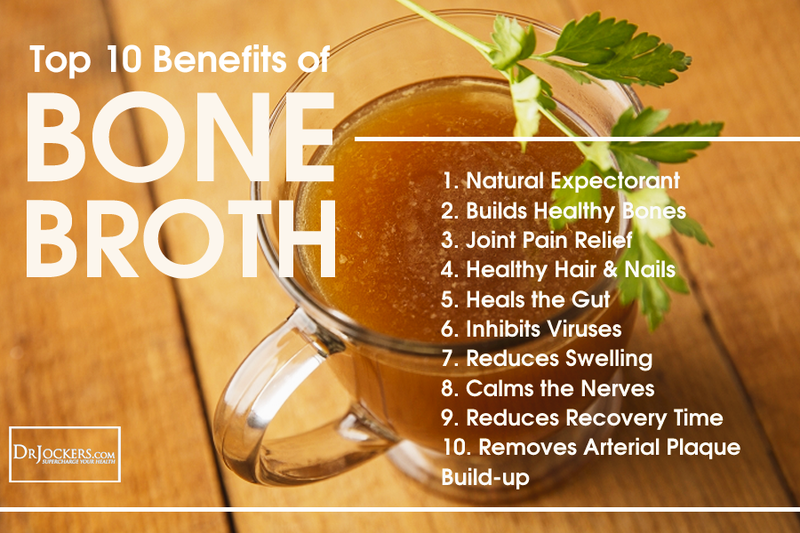 Bone broth is a staple our ancestors thrived on and a traditional way to consume vital and health strengthening nutrients. A rich chicken bone broth is full of glucosamine, chondroitin, collagen, and trace minerals. No wonder chicken soup has been a traditional comfort food when someone isn’t feeling well.